The "good" feelings that we move towards, and the "bad" feelings that we move away from. (then there's the neutral ones we hang around in sometimes but that's for another time). In (one of many) unhealthy worlds: When charlie turns ten, his friends ask him to go to the carnival again. Charlie remembers that the carnival rides feel terrible and decides not to go to the carnival. This reinforces the terrible feeling. Charlie feels entirely justified in avoiding a terrible thing, his friends don't really care either way and life goes on. Charlie keeping a tiny reinforced experience that he should avoid terrible things. In prehistoric times, we avoid the crocodile lake because we feel scared of the danger there. The humans who didn't feel scared of the danger, didn't avoid the lake, didn't live, and didn't pass on their genes. Unfortunately we don't live in an ideal world for emotional training, and despite the best of intentions we can still wind up with emotional maps that don't help us to win at life. The good news is that we can re-train our early emotional models of the world. The bad news is that it's probably the hardest thing I've ever done, and people spend years meditating on mountain tops for equanimity towards all experiences. With that in mind - let's begin. To start - ask yourself, "How am I feeling?". That will give you an entry point. There’s always an entry point. Even if it’s confused, or I feel like not doing this exercise right now, or I feel like being distracted by that other tab. (in the interest of being brief I’m going to stop at 8 instead of 30) At 8, that means feeling embarrassed, but instead of asking myself for the answer of what it feels like to feel embarrassed - I stop and try to feel what it feels like to feel embarrassed. Life is propagated by two main clusters of emotions. Yeah that's not bad. 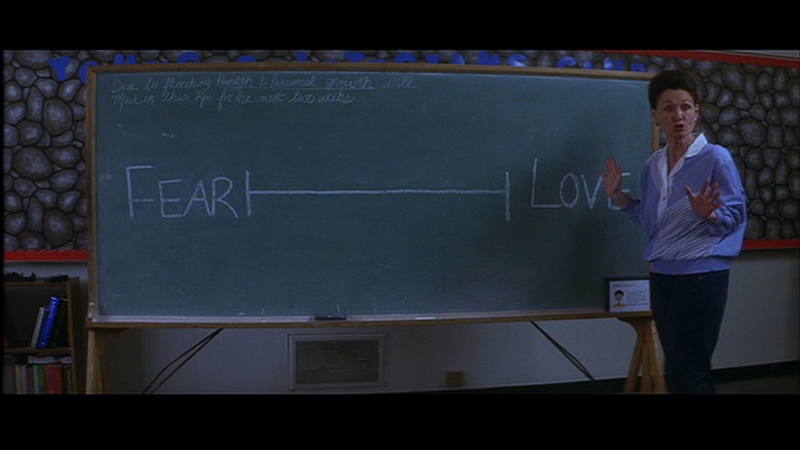 Roughly "the ones we like, the ones we don't like" so fear/love yeah. Except there's other flavours of each. Wonderful, feels exactly like my own path to self-knowledge. Looking forward to the next parts. What should I do when I don't feel calm and/or relived after feeling what I really feel for a long time? Do you feel like you hit the depth of the feeling or only approached it in a shallow way? Do you feel like you hit the crux of the feeling or just one of the ones along the way? Also - what do you feel like you should do? I would suggest exploring nearby feelings. Often I have had trouble with things that were "too obvious" and I didn't think would be the problem. It doesn't hurt to rule them out. Some good clues there. Very relevant to someone in need of that pathway.